the right person to marry? 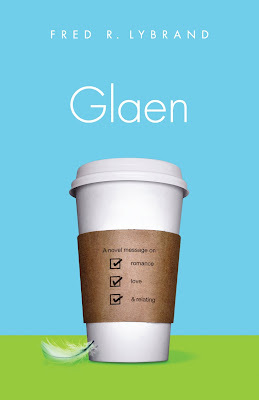 Click here to download the first chapter of Glaen! In a world where love is romanticized by vampires and far-off adventures of undying love-at-first-sight, audiences don’t always have the opportunity to read stories that reflect God's design for love. Author Fred Lybrand takes an in-depth look into relationships and dating, plus a little common sense for the real day-to-day world, in his latest book, Glaen.